If you play with a squad of three in Fortnite then you’re in luck. There were whispers of a new LTM coming and it looks like it has finally arrived. 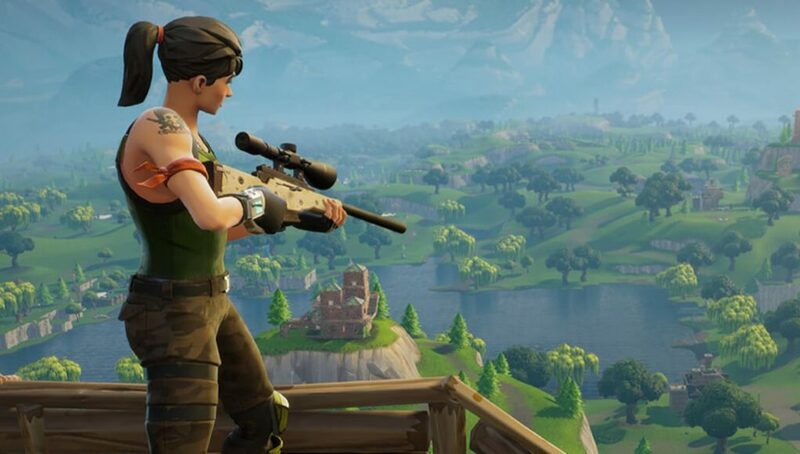 Fortnite debuted a new ‘Trios’ LTM today that will allow players to squad up in teams of three and battle it out for the elusive Victory Royale. 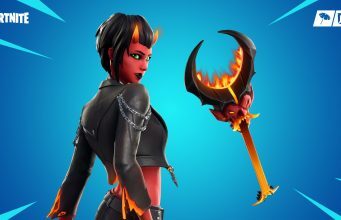 No official announcement was made by Epic Games so it appears it was a stealth addition to the game. Players are able to hop into the LTM right now once they update and load up Fortnite. 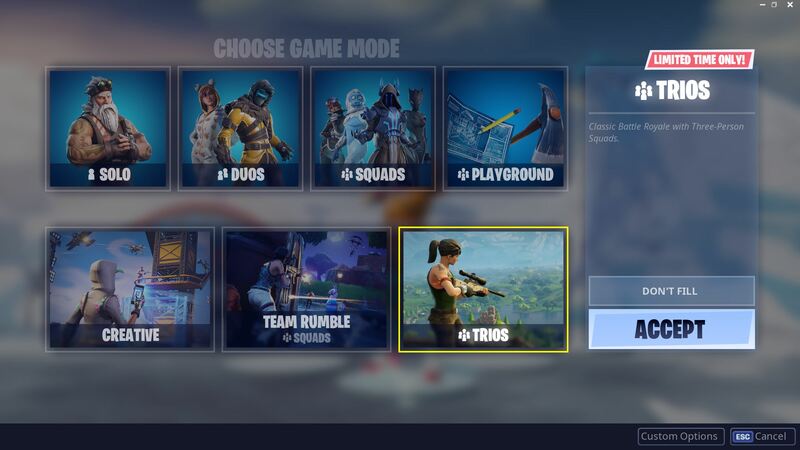 For the time being the ‘Trios’ mode remains an LTM but there’s certainly potential for it to evolve into a full-time mode. Not everyone likes to play in the ‘Squads’ playlist with just three people so this seems like it’d be a great alternative to that. On the other hand, you can also play with ‘Fill’ on but not everyone wants a random player to enter their friend group. By adding ‘Trios’ into the mix Fortnite has allowed players to get into a match with any group up to four which makes it more accessible than ever.